A hearing on a proposed mosque and Islamic school has been postponed to next month, Toms River officials confirmed. 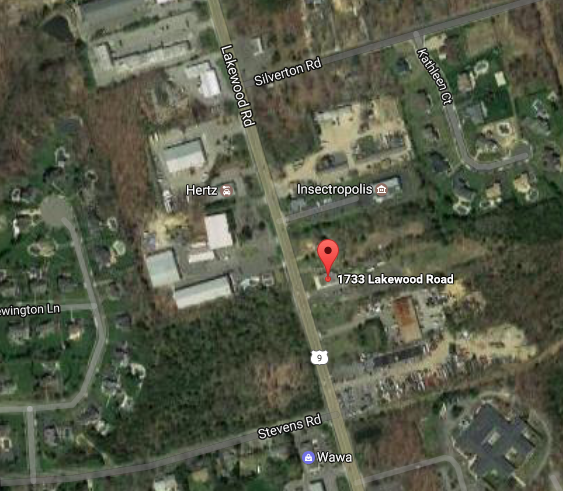 A hearing on the Muslim Society of South Jersey’s proposed 51,040 square foot, two-story facility to be constructed at 1733 Lakewood Road (Route 9), between Silverton and Church roads, will be heard March 9 before the township’s Board of Adjustment. The site is operated by Masjid Bilal, a local Muslim worship center that hosts religious classes. Neighbors have retained land use attorney Edward Liston to oppose the project on the grounds that does not meet zoning requirements and is too close to a residential neighborhood. A conditional use variance must be obtained since the property is located in the Rural Highway Business Zone, and a variance would be required for the school, since the township’s zoning ordinance requires private schools to be built on a site at least 10 acres in area. The proposed school would be located on a lot that measures 5.568 acres. The March 9 meeting is set to begin at 7:30 p.m. Officials said the meeting was postponed because the docket for Wednesday’s meeting was too full.